Itzik and Ravit’s House is open to young men and women year round. 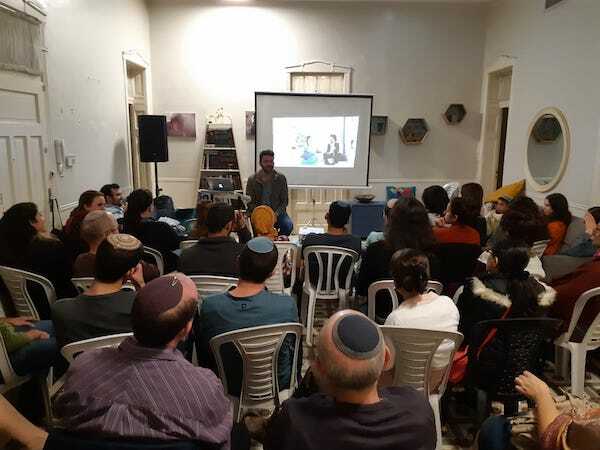 It all began after Itzik and Ravit Cohen returned from a significant shlichut in India, where they established a ‘Bayit Yehudi’, which was open to Israeli backpackers looking for a Jewish home away from home. When they returned to Israel the Cohen’s wanted to build something similar – a warm and welcoming house, which offers a spiritual Jewish venue for unmarried man and women; Olim, Israeli’s and former shlichim. Not to be daunted by the challenge life threw at them, they raised the gauntlet and opened up their own house for the cause. For the past several years the House is teeming with activities; shiurim, workshops, musical performances, Shabbat meals and more. The content will range from faith and Judaism, through personal advancement and all the way to interpersonal relationships and marriage. The House fosters and space to learn, develop and grow spiritually and personally. Activities take place weekly, but the House is open to visitors and friend 7 days a week. 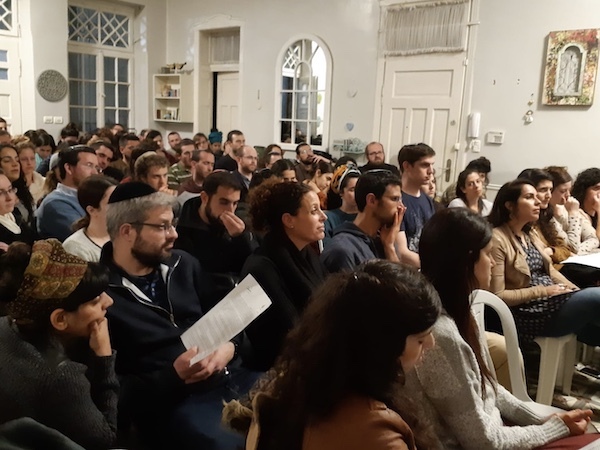 Thousands of young men and women participate and meet through our events, and we are always excited to hear of our alumni and Olim (both old and new) who enjoy being a part. 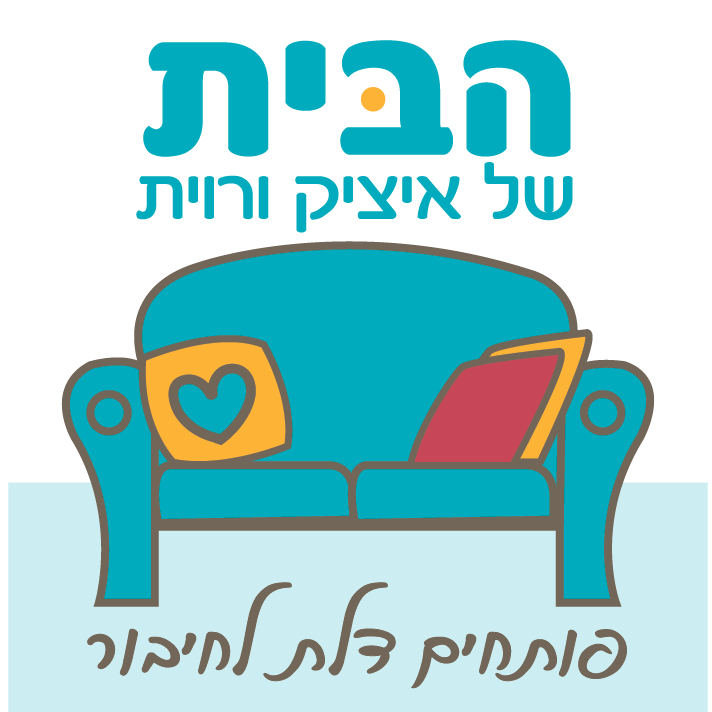 For more information and updates, follow Itzik and Ravit’s Facebook page!